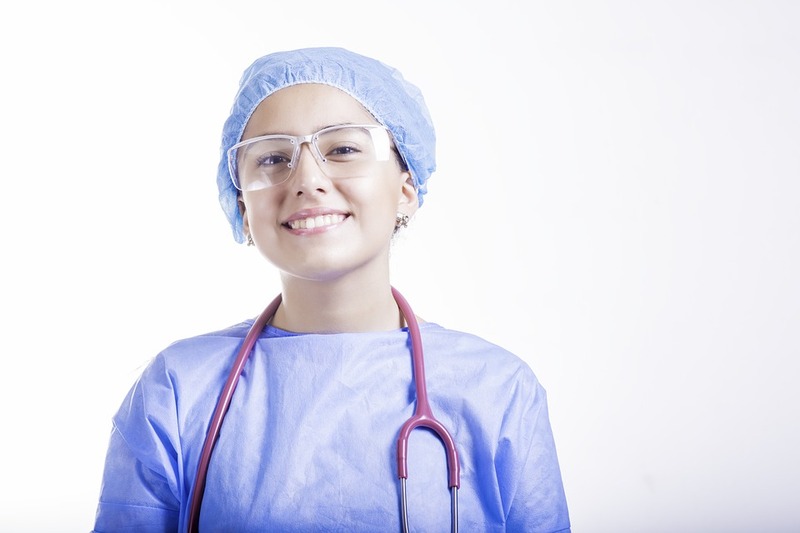 Starting your own medical practice can be arduous. It’s an accomplishment you should be extremely proud of. But, the hard work doesn’t stop once you’re up and running. It’s important to make sure things run smoothly to be successful. Optimizing your practice isn’t always easy. There’s a lot of different things you can try to make improvements around the practice. While the top priority should always be the patients, you also need a strong team behind you. There are plenty of ways you and your staff can work together to help run your medical practice as efficiently as possible. Aside from making changes to the office structure, you could also benefit from the help of outside parties as well. This could include delegating certain tasks to marketing firms, accountants, lawyers, and others. By making slight changes, you’ll get more accomplished and focus on highlighting the strengths of your practice. What can you do around the office? This includes offering high-quality customer service at the front desk when it comes to scheduling an appointment, checking in or out, and paying. Having your staff be up to date on the latest technologies can help keep your practice running smoothly. It’s important to delegate certain financial responsibilities that may be outside of your comfort zone. By establishing an effective billing procedure you can lift the stress off of your staff. Collecting relevant information from your patients can help the process run more efficiently. Aside from improving your collection process, you can also incorporate claims management to help double check for any errors in the information you’ve been given. Aside from billing, you can also focus on eligibility and insurance verification. Being able to verify services provided by insurances companies can help ensure faster patient registration. One of the most important ways to optimize your medical practice is increasing your communication. Most physicians don’t realize that there’s more they can do then just keeping positive relationships with current patients. By hiring an outside marketing firm, you’ll be able to reach more than just your current patients. The healthcare industry is extremely competitive, and that’s why hiring a marketing firm, like Prescription PR, can help increase your patient volume. At Prescription PR we apply individualized approaches to each practice we work with. Our team works tirelessly to create a marketing strategy that brings immediate and effective results. By visiting our website you can learn more about our services and how we can help build an online presence that’ll help your practice run more efficiently. Starting your own medical practice can be arduous. It’s an accomplishment you should be extremely proud of.